In her book “Sunday Service” Leah Annetta wrote “Most of us drop our gold coin into the yellow cup, get a cheery greeting from a Rotary volunteer and plough headlong into the Market on the trail of whatever takes our fancy. Few realise the ambitious charitable causes that these coins have funded over the past three decades”. 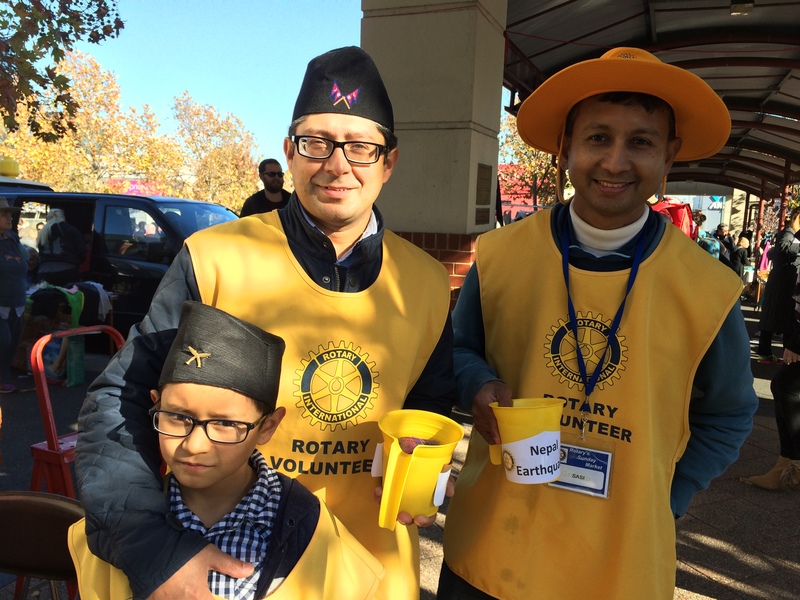 To highlight the vast scope of work done by Rotary, we have summarised below the areas where funding is directed and have listed projects funded by the Balwyn Rotary during the past year. Since 1976 the Market has funded over $14 million to charitable causes. All projects assessed by the Balwyn Rotary are subject to a rigorous appraisal process to ensure consistency in approach.